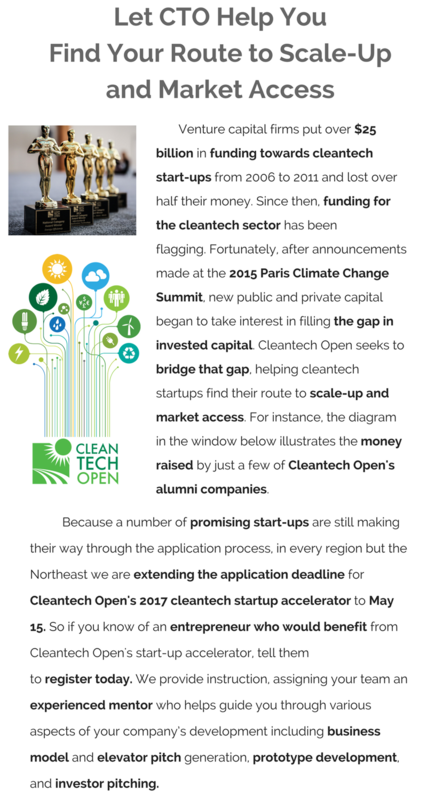 As we approach the end of 2015, its time to reflect on the successes over the past year for our Cleantech Open West alumni. It's certainly been a good one! 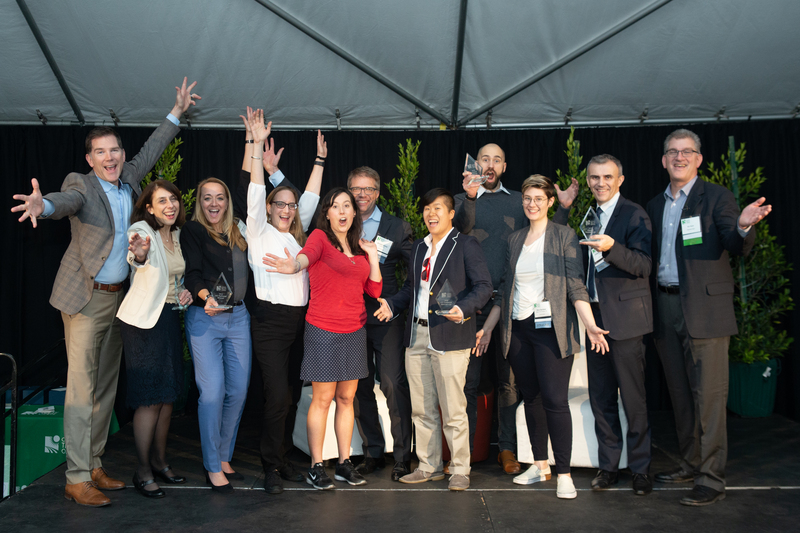 On January 28th, 2019, Cleantech Open West welcomed Cleantech Open startups from across the U.S. to the 14th annual Cleantech Open Global Forum, the capstone event for Cleantech Open’s 2018 acceleration program year. 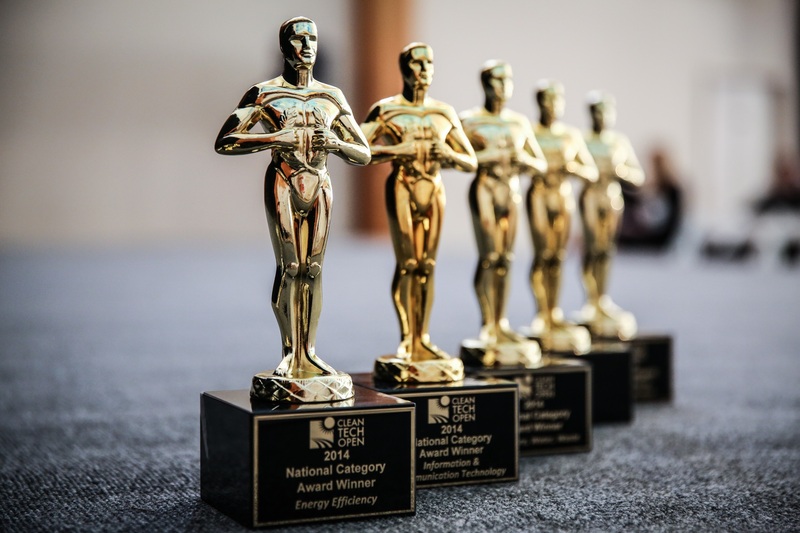 Over 65 cleantech startups from across the West and the country participated in the event, which showcased both the winners of Cleantech Open’s U.S. regional competitions, and graduates of the entire 2018 acceleration cohort.